"Eagle's Nest is a great place to live." Small complex, conveniently located just off Fair Oaks Boulevard. 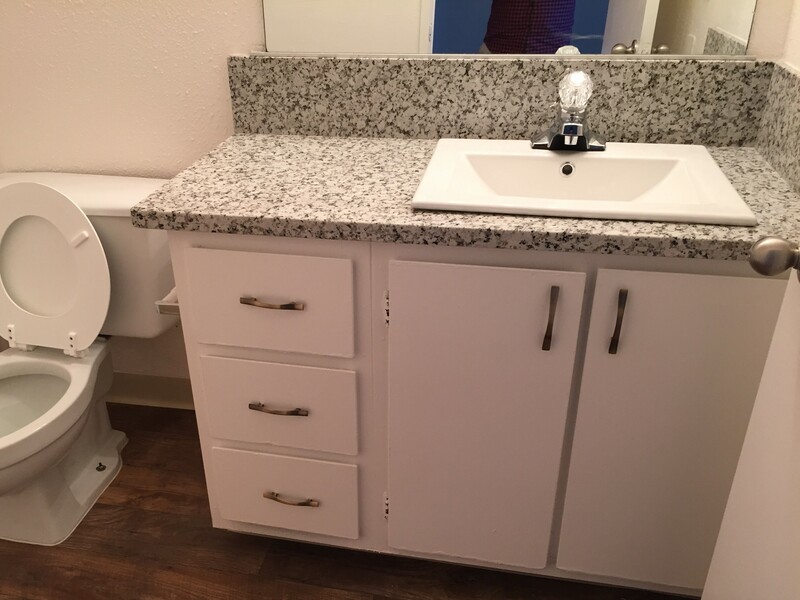 Huge Junior one bedrooms with separate kitchen and bath. 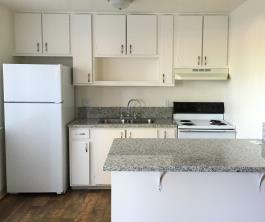 Two level one bedroom units, featuring a separate eating area in the kitchen and a large patio. 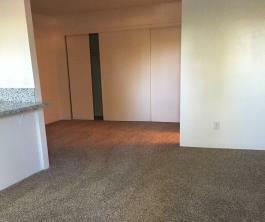 By far the largest one bedroom available in Carmichael, at the best price. Two story apartments feature separate cooling units for each floor, 2 separate walk in closets, and a sit down bar in the dining area. Near bus lines, shopping, restaurants and park. Stop by for a tour!